YOU or your competitors get ranked ? 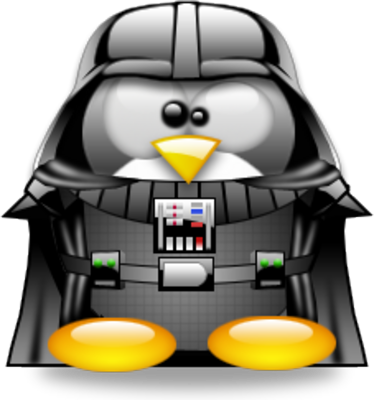 Google Penguin Update, Did you hurt ? on 24 April 2012, Google launched his new Algo update, name “Penguin” that targeted “webspam”, Google says the “Penguin Update” will impact about 3% of search queries. According to the post from Search Engine Land, is this the “over-optimization” penalty that Cutts warned was coming last month? Yes and no. It is the update he was talking about, but Cutts is clarifying that now somewhat infamous over-optimization statement. “I think ‘over-optimization’ wasn’t the best description, because it blurred the distinction between white hat SEO and webspam. This change is targeted at webspam, not SEO, and we tried to make that fact more clear in the blog post,” Matt told Search Engine Land. Some people may say that the SEO is dead, but I think as long as the search engines are there, SEO will not quit. Just like what happen to previous Google famous algo changes “Florida Update”, “Panda Update”, there is still SEO survivals. I believe that website affected by this “penguin update” are doing much more than white hat SEO. Not believe ? just type “Malaysia SEO” , Previously they are 2 websites so called “SEO experts” who are doing Web Spam, now they are dropped to out of top 3 pages. There are even some evidences was posted in forums about they are doing web spam, but Google was still ranking them on #1 page until recent Penguin update, the whole story changes. Is Penguin algo perfect ?of course not. If you do some research , there are many complains about this update. and Google has a form to fill up, for those think they are innocent and hit by Penguin update. Penguin update is not the last algo done by Google, and I believe in future they are more algo update to fight web spam and improve the search quality. So they best I can advise is : Do your SEO in the right way. How To Edit Status Post in Facebook? Google force to do SEO locally ? Are Guaranteed SEO Services Bad ?